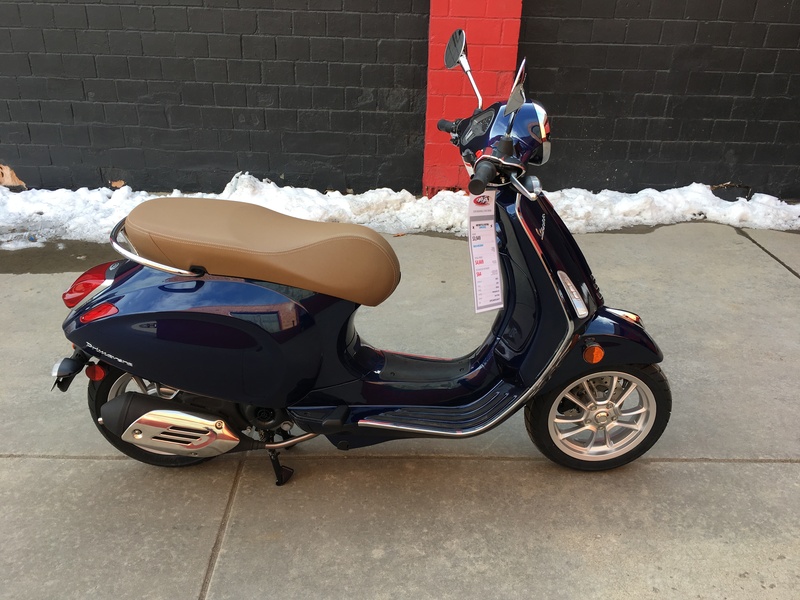 Shopping for a new bike in the Thornton area? 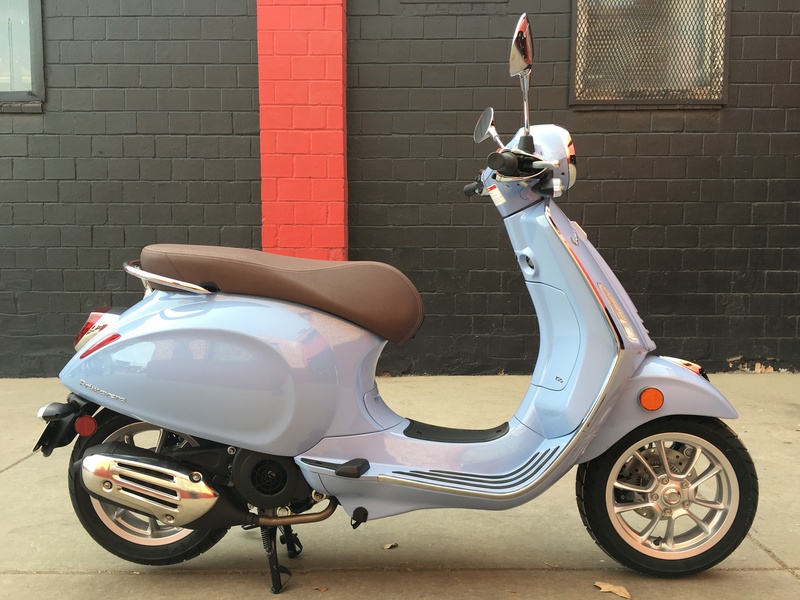 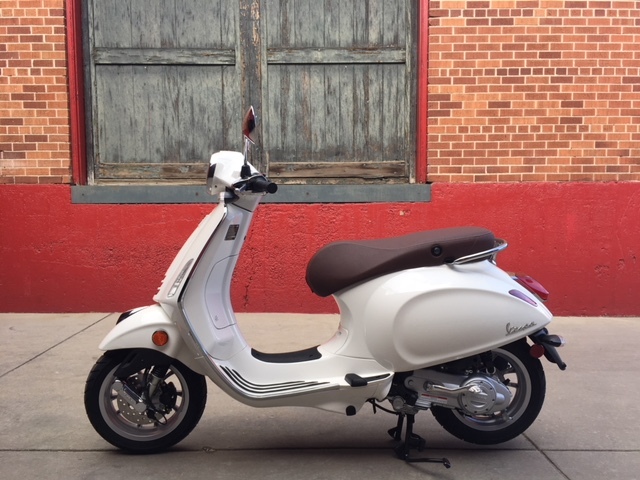 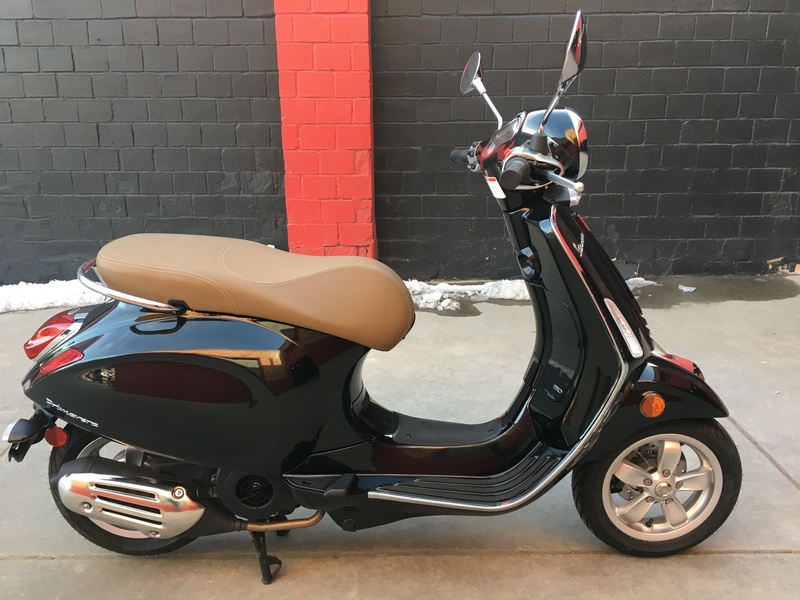 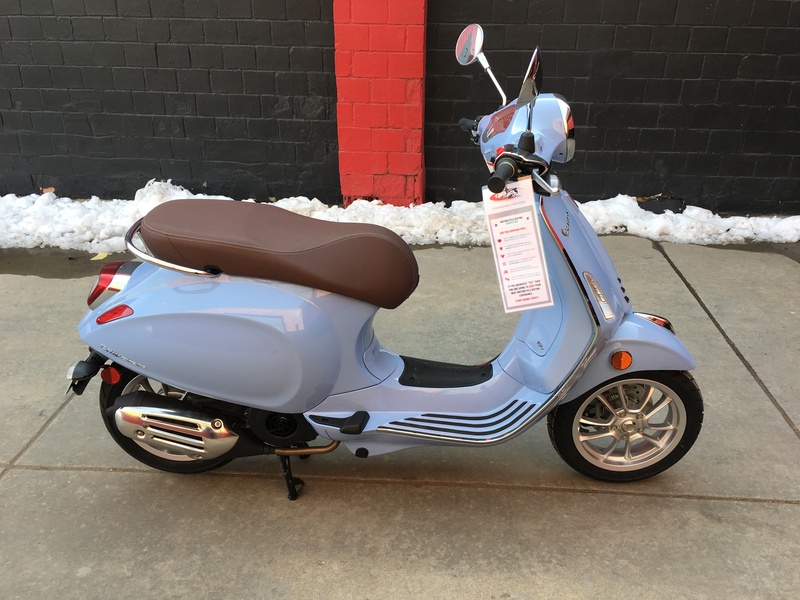 Look no further than the 97 new motorcycles for sale here at Erico Motorsports. 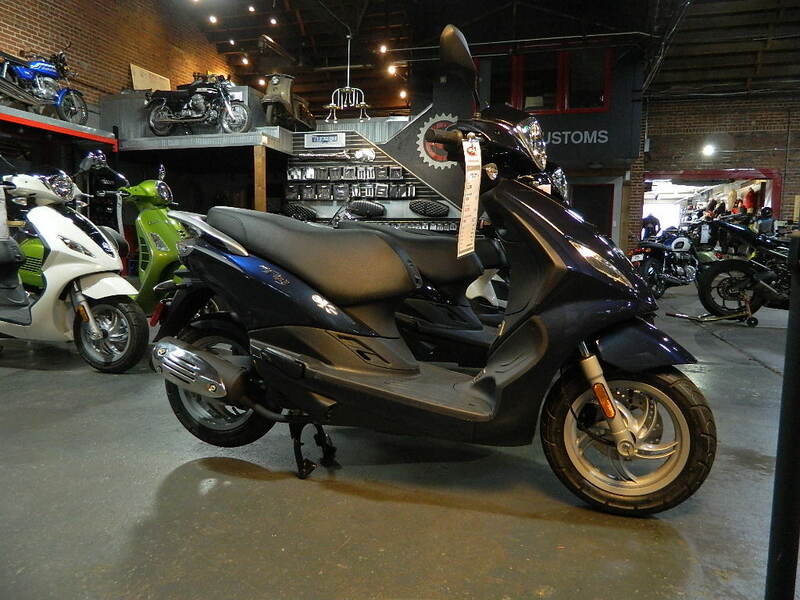 We have a wide variety of the hottest models in stock, from new Ducati motorcycles to new Triumph bikes and much more. 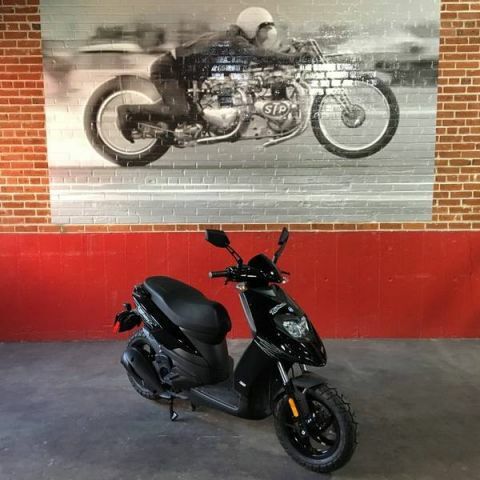 When you’re ready to up the excitement level on rides to and from Aurora and beyond, stop by our Denver motorcycle dealership! 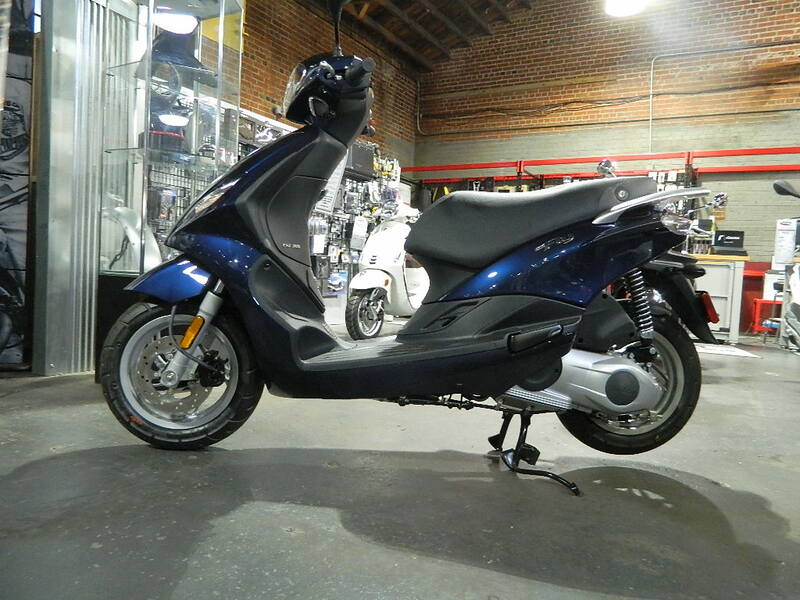 You can also save on your new motorcycle purchase by trading in your old bike. 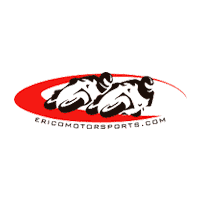 Erico Motorsports Pit Crew Membership, which comes with its own set of perks! 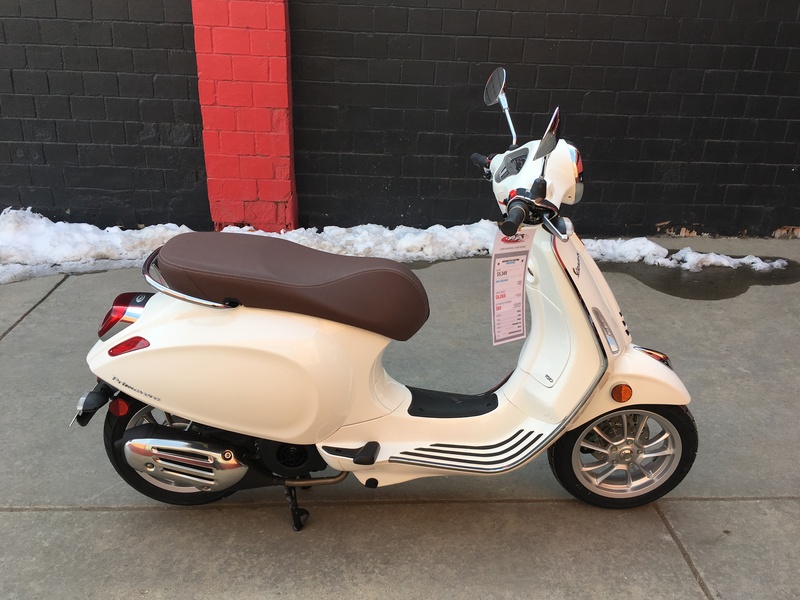 Our team is standing by to get you on the bike that best suits your budget and riding needs, and it’s their goal to make the motorcycle-buying process that much less stressful. 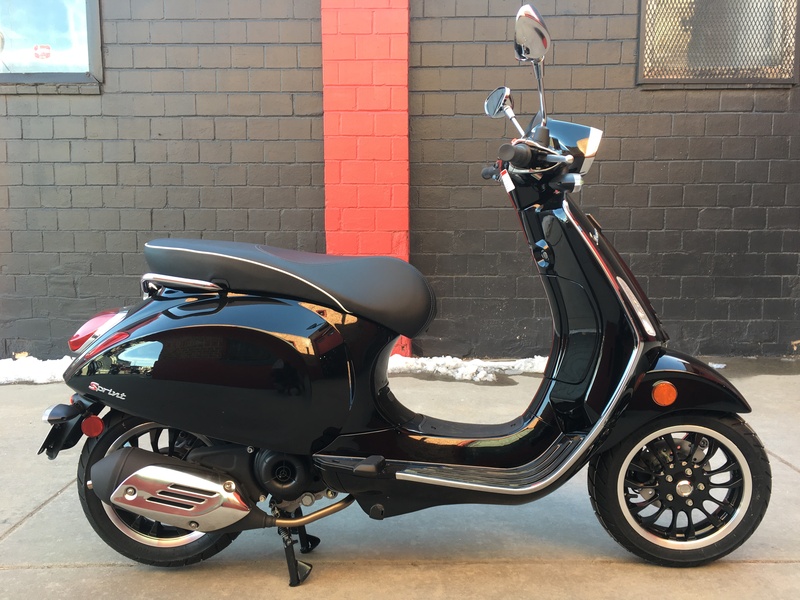 Contact us today to ask us about the price of the Ducati Scrambler, or another model of your choosing!